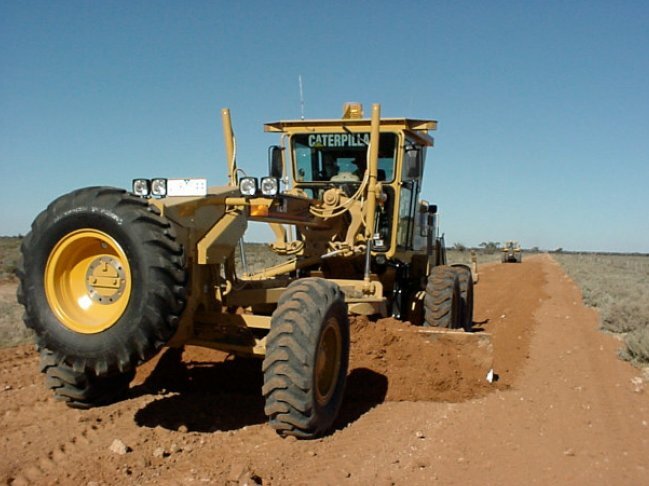 The term Patrol Grading is used to describe the grading of unsealed roads. It is very similar to, and is sometimes used interchangeably with the term Maintenance Grading. If there is a difference between the two terms it is probably that patrol grading is seen as more of a go out and look for problems and fix them when you find them activity, and maintenance grading is a more scheduled activity where the whole of the road is graded irrespective of condition.